Does deep reading differ in digital? Deep reading involves slowing down, concentrating on the meaning of what you are reading, highlighting key sentences, and sometimes flipping back to previous pages as necessary so you are sure to understand the information being communicated. Reading is an active process in which you are searching out information with a highlighter or pen in hand while focusing fully on the task. I have recommended in the past, for instance, that to actively read an article, you might change the title into a question and search for the answer or answers as you read. In order to focus effectively you must have adequate time to do so, and strong attention skills, one of the brain based “executive skills” that improves with age and practice. The results of deep reading include enhanced comprehension and enjoyment of the text, improved memory and recall, and an increase in both your knowledge and your ability to think, analyse, and express yourself. It also exercises your brain. 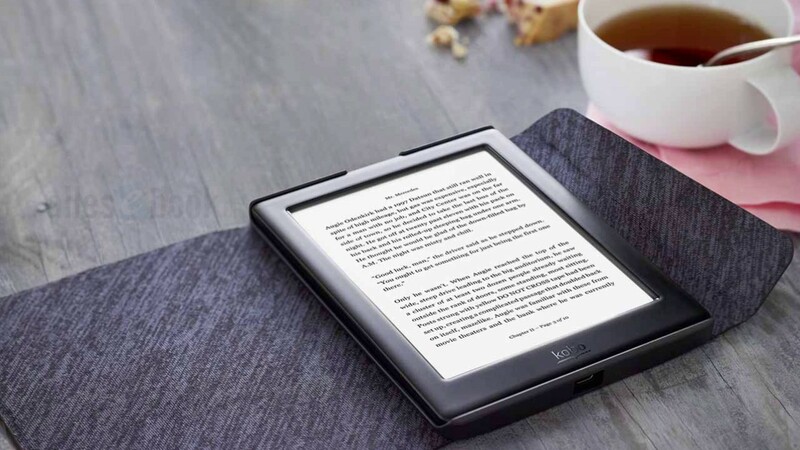 This is not to say that you cannot participate in deep reading on screens when reading electronic books or web articles; but it is more difficult. The nature of the medium leaves you more vulnerable to interruptions – everything from advertising pop-ups to the notification of an email or incoming text message or a Twitter retweet. Also, people use the technology to save time, speed up work and get more done in an equivalent amount of time. The tendency is to grab snippets of information that appear relevant and ignore the rest. It is difficult to resist the urge to skim, skip ahead, and take quick side trips to check email or respond to a text message. Most people find it difficult to slow down and focus on their reading when doing so on a computer or iPhone. Canadian author John Meidema refers to the web as a “distraction machine”, and indicates in his book, Slow Reading, that deep reading requires time, care and effort. Nicholas Carr, in his book, The Shallows: What the Internet is doing to our brains, claims that studies by psychologists, neurologists and educators find that when we go online, we enter an environment that promotes cursory reading, hurried and distracted thinking, and superficial learning. Links are particularly distracting, and studies show that jumping between digital documents impedes understanding. Comprehension declines whether or not people actually click on them. According to Carr’s book, the depth of our intelligence hinges on our ability to transfer information from working memory (short-term memory) to long-term memory. But a bottleneck is created since working memory can only hold a relatively small amount at a time. When we are swamped with information, links, images, and advertising, the information spills over, so to speak, and doesn’t make it into our long-term storage. It’s like watering a house plant by continuing to pour on more water without giving it a chance to soak in. But when we read paper books for instance, we transfer information a little at a time into long-term memory and form associations essential to the creation of knowledge and wisdom. That being said, we have to face the fact that the digital age is here to stay. Every year more bookstores go out of business, and only the megastores survive. E-books are easy to buy, readily available and less expensive. I still buy hardcopy books; because I find them easier to highlight, make notes in the margins, and to reference long after I’ve gone on to other books and topics. I tend to remember more of the information – even its location in the chapter – and I find this essential when using information in my books and articles. The flipping of pages with a highlighter in hand seems to keep me focused. And I’ve yet to experience eyestrain or headaches when reading a hardcopy book. I do buy Kindle books as well, and currently have over 150 of them on my iPhone; but many of them are duplicates of the hardcopy versions in my library. This allows me to refer to them while travelling, and in waiting rooms – anywhere away from the office for that matter. The bulk of them are the free or 99 cents or $1.99 specials announced daily by BookBub.com. I use many of these for reference only. If you have chosen the e-book route exclusively, remember the importance of concentration. According to an article by Naomi Baron in the Washington Post, over 92% of those surveyed said they concentrate best when reading hardcopy. Reading is not a passive exercise like watching TV. And don’t forget the human aspect of reading. How many family members gather around the fireplace with their e-readers in hand or take their iPhones to the monthly book club meetings? Well, maybe that’s changing as well.